1 Wood Screw in this Pack. Size 4mm X 40mm. 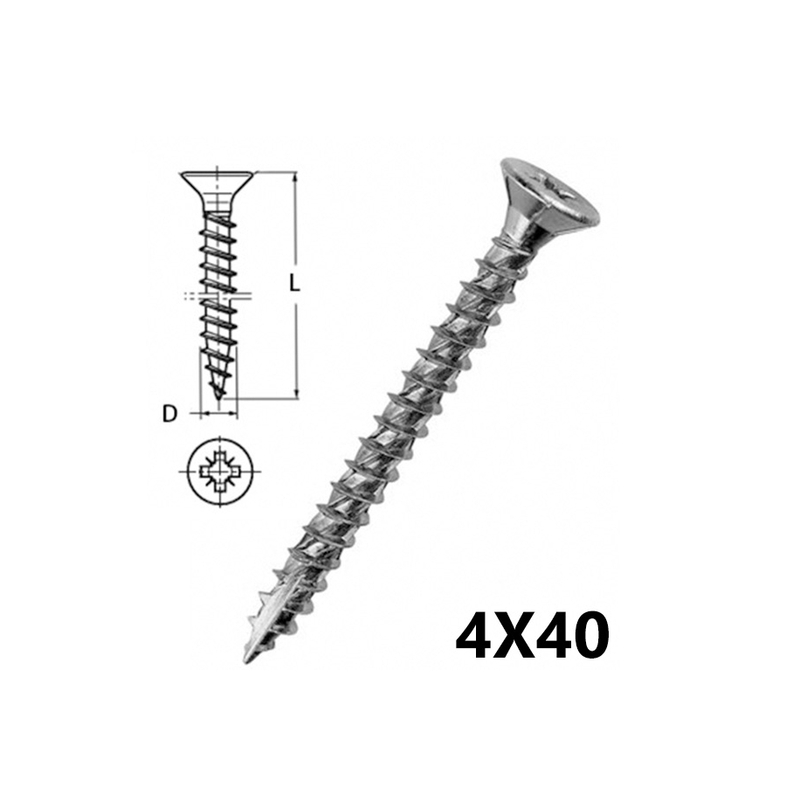 spin/setting screw. Weight (gram) 1g.